Selahattin Ülkümen was the Turkish consul-general on the island of Rhodes which was under German occuaption. In late July 1944, the Germans began the deportation of the island’s 1,700 Jews. 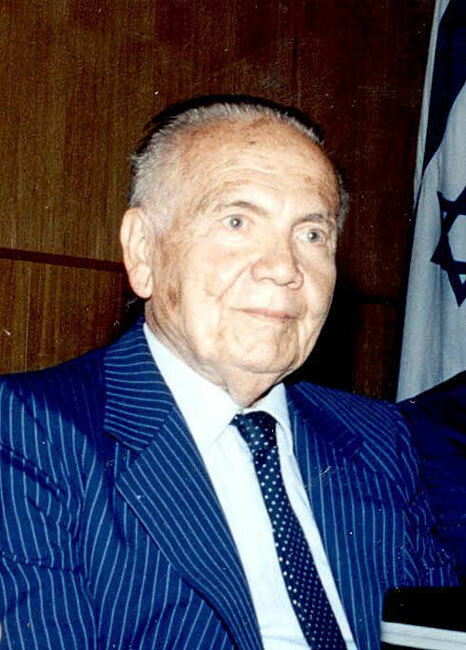 Ülkümen managed to save approximately 50 Jews, 13 of them Turkish citizens, the rest with some Turkish connection. In protecting those who were not Turkish citizens, he clearly acted on his own initiative. 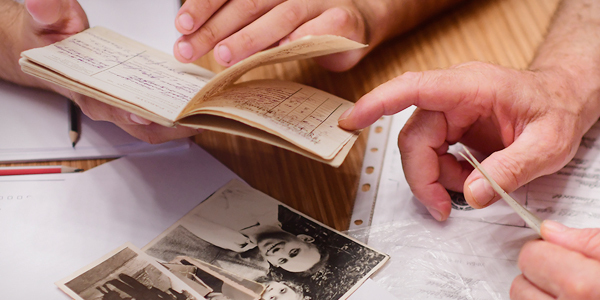 In one case, survivor Albert Franko was on a transport to Auschwitz from Piraeus. Whilst still in Greek territory, he was taken off the train thanks to the intervention of Ulkumen, who was informed that Franko’s wife was a Turkish citizen. Another survivor, Matilda Toriel relates that she was a Turkish citizen living in Rhodes and married to an Italian citizen. On July 18, 1944, all the Jews were told to appear at Gestapo headquarters the following day. As she prepared to enter the building, Ülkümen approached her and told her not to go in. It was the first time she had ever met him. He told her to wait until he had managed to release her husband. As her husband later told her, Ülkümen requested that the Germans release the Turkish citizens and their families, who numbered only 15 at the time. However, Ülkümen added another 25-30 people to the list whom he knew had allowed their citizenship to lapse. The Gestapo, suspecting him, demanded to see their papers, which they did not have. Ulkumen however returned to the Gestapo building, insisting that according to Turkish law, spouses of Turkish citizens were considered to be citizens themselves, and demanded their release. Matilda later discovered that no such law existed, and that Ülkümen had simply fabricated it in order to save the Jews. In the end, all those on Ülkümen’s list were released. All the rest of the Jews on the island, some 1,700, were deported to Auschwitz. 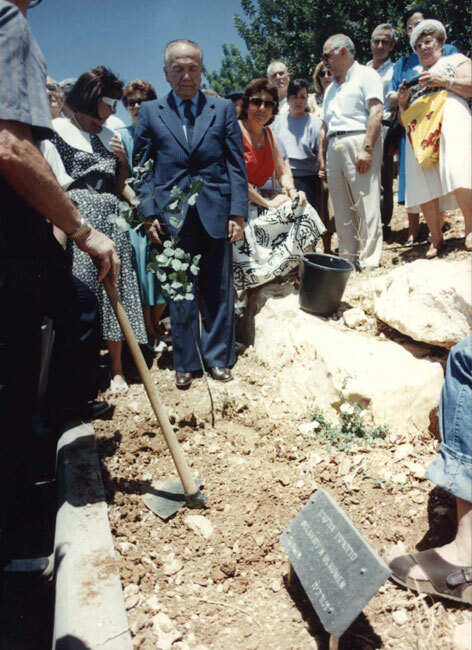 On December 12, 1989, Yad Vashem recognized Selahattin Ülkümen as Righteous Among the Nations.